With over 60 years of providing world class service to their customers on the asset side, a need to provide a one stop shop for a” true customer service logistic solution” was introduced. 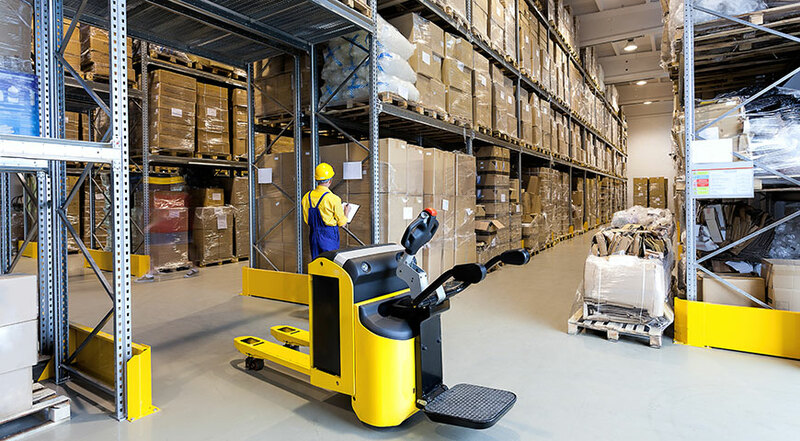 Freight and freight management are unique to each company’s specific needs and objectives across and affecting many factors. We don’t expect you to adapt to our systems and methods. We build a solution to support you and your customers every day on every load. We are biased toward solving your freight movement. Serving our customers through changes in economic, market and regulatory conditions has taught us one thing…customers are looking for reliability. 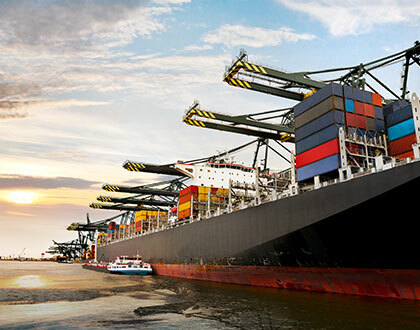 Determine method of shipment, and prepare bills of lading, invoices, and other shipping documents. Estimate freight or postal rates, and record shipment costs and weights. Pretransport service is a premier logistics and transportation service provider. Our customized solutions, powered by our experienced staff, innovative technology. The reliable equipment provide you with the confidence you need to focus on your business while we focus on your transportation.